The Laser Violinist is a stunning virtuoso who transports the audience on a musical journey from the classics to iconic movie scores. Featuring state of the art laser technology, this electric violinist is much more than an instrumentalist. 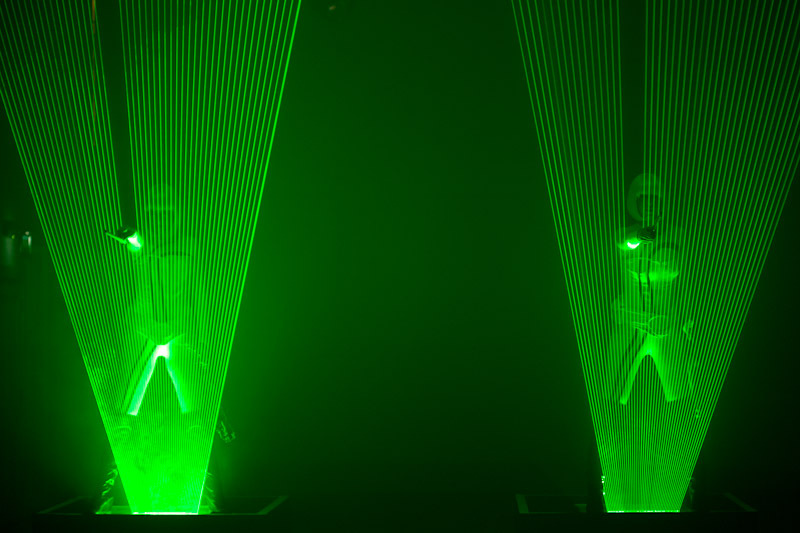 During the high-energy choreographed performance, The Laser Violinist even picks up the beams of light to play the violin and interact with the audience. 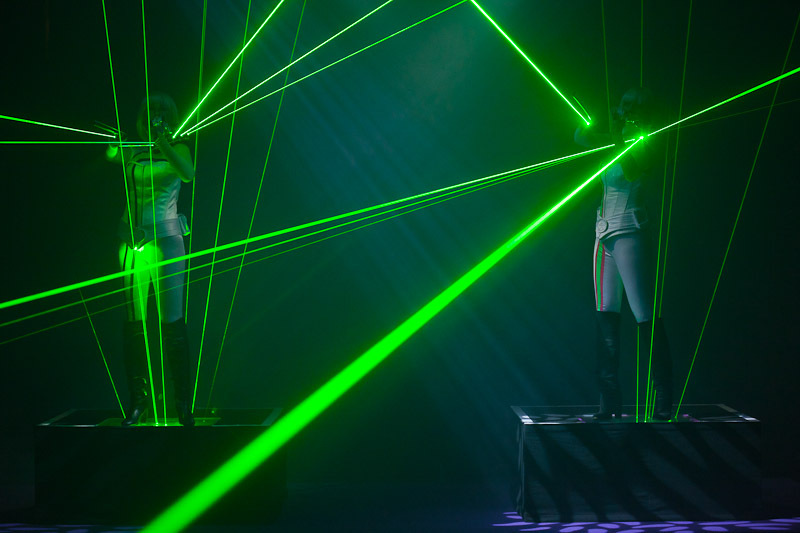 Having graduated from one of the world’s leading conservatoires, The Laser Violinist has worked with top London Orchestras, performed in West End Shows and in the last 12 months she has supported artists such as Sting, Leona Lewis, and Jools Holland.